The NSW government has selected CPB Contractors, a subsidiary of CIMIC Group, to deliver stage 6 of The Northern Road upgrade between Eaton Road and Littlefields Road. Revenue for CPB Contractors will be approximately $119 million. Works involve upgrading 3.6 kilometres of existing two-lane road to deliver a four-lane divided road, upgrading 2.5km of local arterial roads and adjusting public utilities. 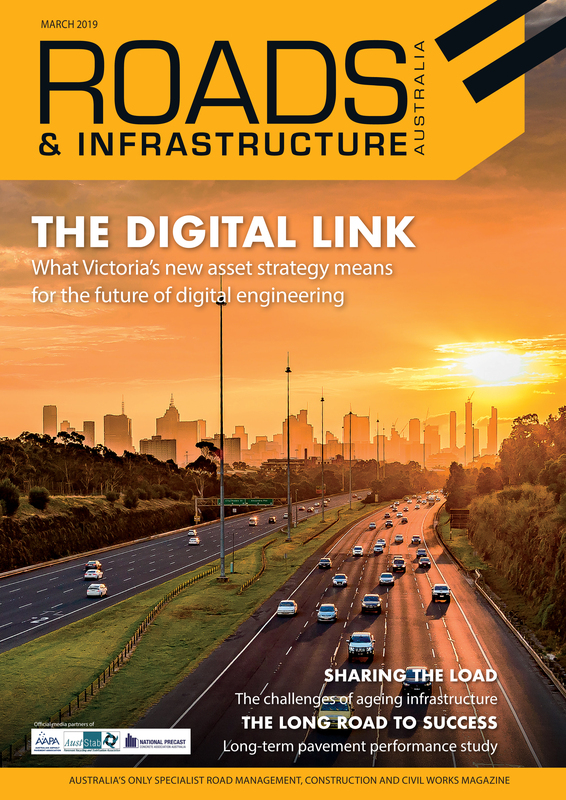 CIMIC Group Chief Executive Officer Michael Wright said the company have a long history delivering high-quality roads and would continue to work closely with federal and state governments to provide important infrastructure work. CPB Contractors Managing Director Juan Santamaria said CPB are currently underway delivering Stage 5 of The Northern Road upgrade. “Through the delivery of our projects, CPB Contractors connect communities in many ways, and our team is proud to be delivering improved infrastructure for the people of Western Sydney. “Our current work on Stage 5 of The Northern Road upgrade will help facilitate the smooth and safe provision of this important project and provide the local community with certainty of delivery,” Mr. Santamaria said. The corridor intersects with multiple major roads, including the Great Western Highway, M4 Motorway, M12 (proposed), Elizabeth Drive, Bringelly Road, and Camden Valley Way. Construction is expected to commence later this year and conclude in 2021.